Indica rice imported from Cambodia and Myanmar has caused economic damage to European producers in the EU region. Credit: rawpixel on Unsplash. The European Union (EU) has plans to impose a tariff on Indica rice imported from Cambodia and Myanmar for a period of three years. 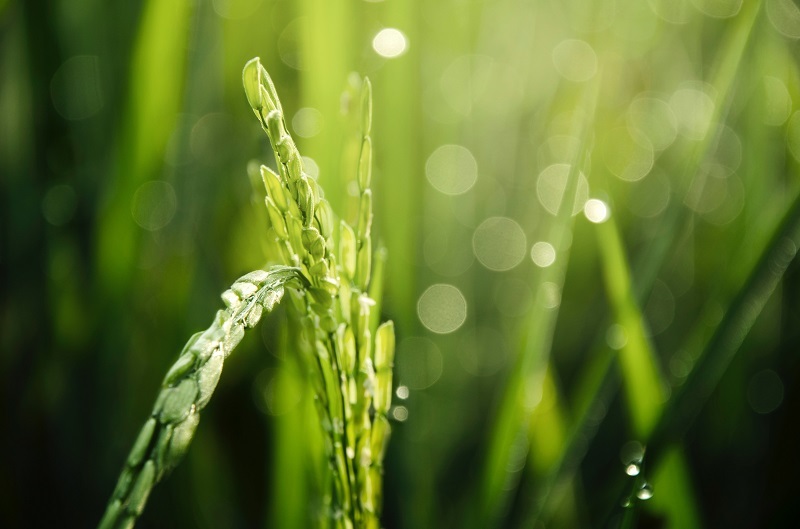 A safeguard investigation confirmed that there has been a significant increase in rice imports from these countries to the EU, which has caused economic damage to European producers. The investigation was launched in March by the European Commission (EC) after it received a request for trade safeguards on rice imports from the Italian government in February with support from all eight rice growing Member States, Spain, France, Portugal, Greece, Hungary, Romania and Bulgaria. The EC identified that imports of Indica rice from both countries combined have increased by 89% over the past five rice-growing seasons. Additionally, the investigation found that prices of imported rice were considerably lower than those available from the EU market. The increase in low-priced imports has led to difficulties for EU rice producers, with their market share dropping from 61% to 29%. In order to curb further economic damage, the European Commission (EC) decided to re-introduce import duties that will steadily reduce over a period of three years. The EC’s decision will become effective from 18 January. As per the decision, the average customs duty on this product will be €175 per tonne in year one, progressively reducing to €150 per tonne in the second year and €125 per tonne in the third year. Cambodia and Myanmar have been the beneficiaries of the EU’s Everything But Arms (EBA) trade scheme, which provides duty-and quota-free access to less developed countries.